This trip combines the most unique courses in Iceland with amazing sightseeing. Discover the immense beauty of Iceland with its dramatic landscape of massive glaciers, waterfalls, volcanoes, hot springs, geysers, lava fields and more. Visit the capital of Reykjavik, home to Viking museums and excellent golf courses. Relax in the famous Blue Lagoon geothermal spa, go whale watching, ride an Icelandic horse and marvel at the Northern Lights. The golf courses are all situated in stunning settings and range from 18-hole Championship Courses to 9-hole charmers where the breathtaking scenery takes centre stage. 8 nights quality accommodation, including 2 nights in Reykjavik, 2 nights on the Snaefellsness Peninsula, 2 nights in "The Golden Circle" and 2 nights in beautiful Vik. 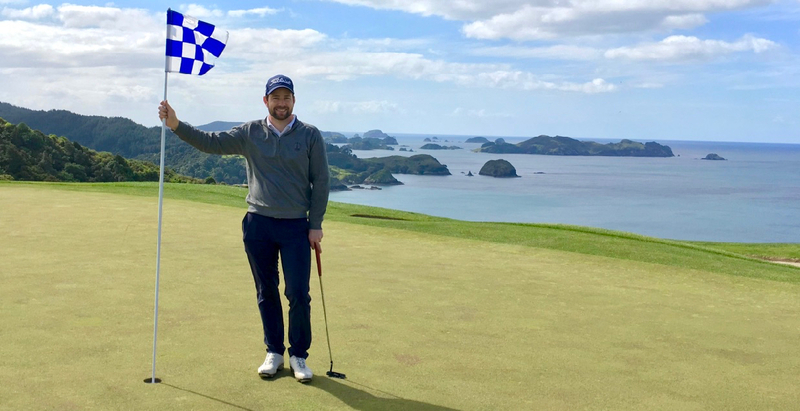 4 games of golf at Kellir (Number 1 in Iceland), Braurholt, Vestmannaeyjar and Vik Golf Courses. Option to add Geysir and Oddur Golf Courses. Sightseeing including Golden Circle, glaciers, volcanoes and waterfalls. *Please Note: The type of transport will depend on the size of the group and can vary from self-drive to chauffered coach. For this reason, cost of transfers are not included in the price at this stage. 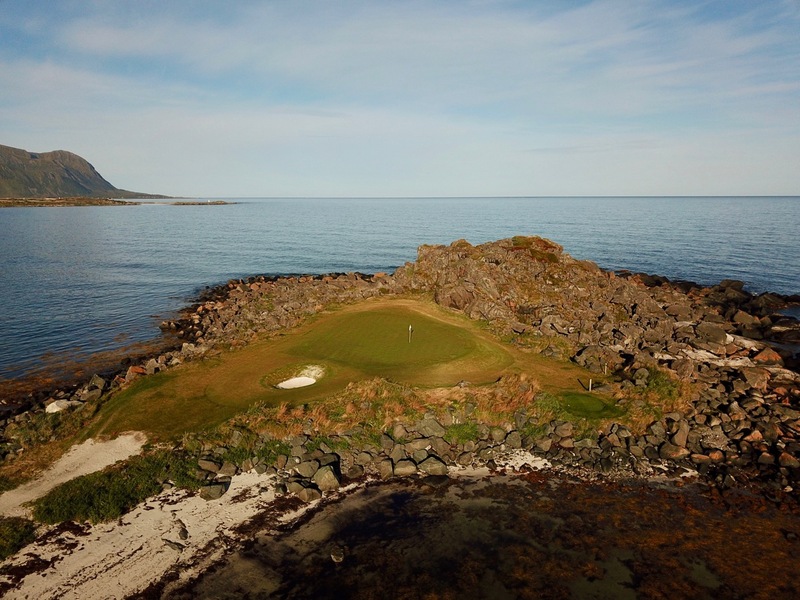 Travel to the far reaches of northern Norway to play the remote and stunning Lofoten Links. To reach remote Lofoten Links we take a 2 hour flight from Oslo, followed by a 3-hour drive travelling through amazing mountain scenery and waterfalls. The course is located on the rugged coastline of the island of Gimsoya, where water hazards are the ocean and sandy beaches are the natural bunkers. Accommodation is in luxury lodges, complete with fireplaces, kitchens and terraces with ocean views. If you would like us to send you a full detailed itinerary of Iceland please enquire here. Rory is the Manager of The Travelling Golfer and a 'plus two' handicapper. He has a wealth of experience in all facets of golf and golf touring. With knowledge of Iceland and its courses, he will ensure you get the most out of your time. 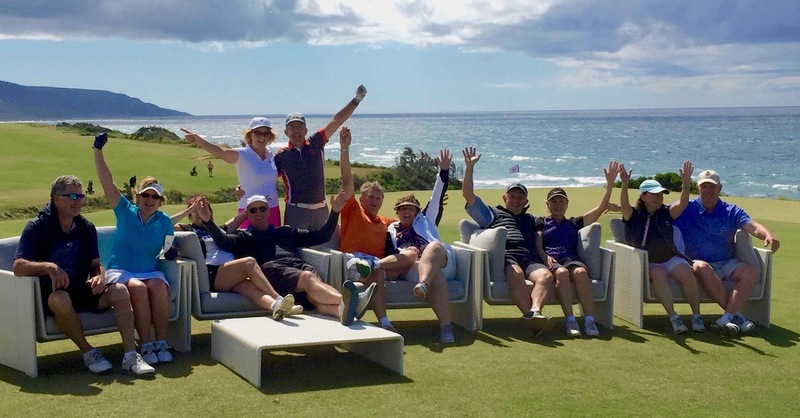 This trip is guaranteed to be a wonderful golfing and sightseeing experience.